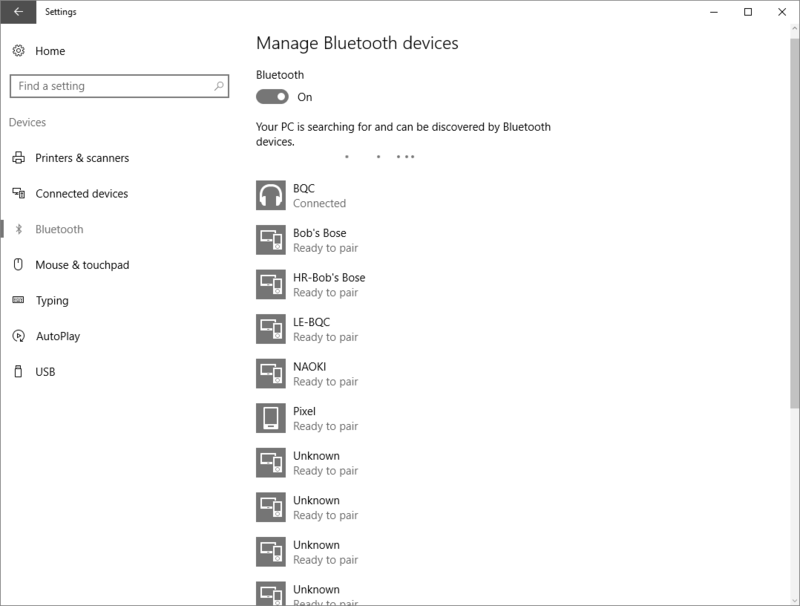 Bluetooth can be problematic on Windows computers mainly due to the fact that different computer manufacturers use different Bluetooth hardware and different Bluetooth software. All Bluetooth "stacks" are not supported (the most common ones are). 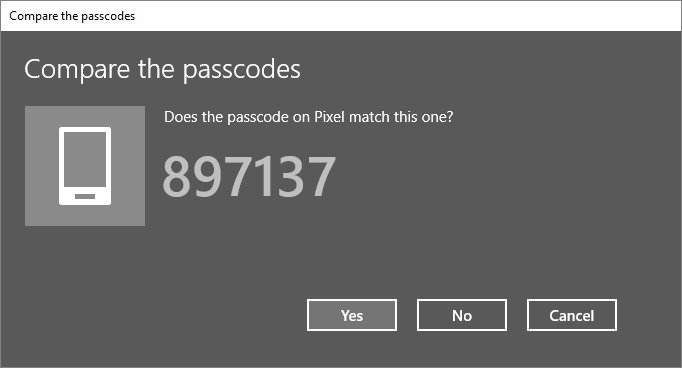 This guide will assume you are using the Microsoft Bluetooth stack. If you aren't you can switch to it, or try to perform similar tasks with your stack. 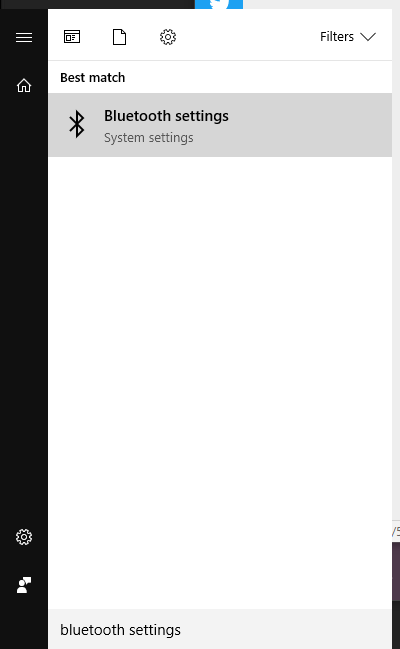 Next, open the start menu and search for "Bluetooth Settings". You should see a list of devices. If your device isn't in the list, then make sure it's discoverable. If any of the above steps don't work, unpair everything and try again. Bluetooth can be tricky sometimes.